Anushka Sharma to play Maanyata Dutt in Rajkumar Hirani's Sanjay Dutt biopic? After working with director Rajkumar Hirani in PK, Anushka Sharma might soon be working with him on his upcoming biopic on Sanjay Dutt. 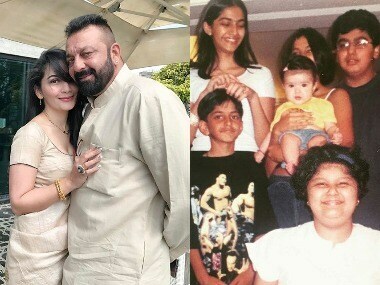 Sanjay Dutt, who's parole will come to an on 19 February, has sought yet another extension on the grounds of his wife's ailment. Sanjay Dutt's parole has been extended up to 19 February. Sanjay Dutt's parole for partying... err 'unwell' Maanayata? 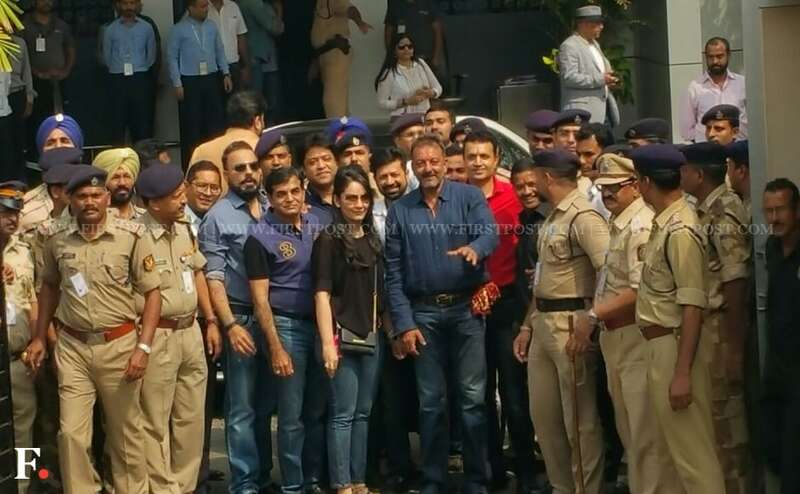 While actor Sanjay Dutt was granted parole for a month after he filed an application citing his wife's illness, his wife Maanyata was spotted partying with Shahid Kapoor and Ayushmann Khurrana on Thursday.